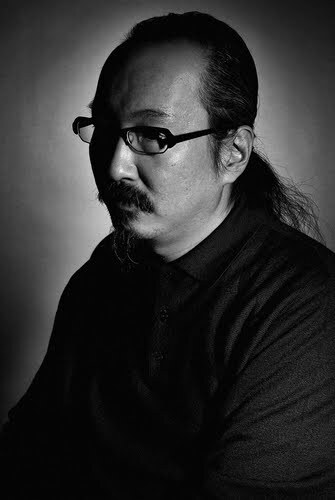 Like a great many fans of animation, I was stunned beyond words to learn that Kon Satoshi, one of the greatest anime directors of the modern age, died this week, losing a fight with cancer at the age of 46. His moving final statement can be found here. Despite a career spanning only four features and a television series (his fifth feature, The Dreaming Machine, is supposedly far enough along that his widow and colleagues will oversee its completion this year), Kon had firmly established himself as a true visionary, using the medium of animation to explore the depths of human consciousness like no-one before him. He was truly one of a kind, and will be deeply missed. It seems only right that I should pay some kind of tribute to this man’s work, in whatever way I can, and since I’ve seen all of his four features, but never the 13-episode Paranoia Agent, that seemed like the best place to go. Beginning on Monday, I’m going to take a short look at each of the 13 episodes, one per day; I hope those of you who’ve seen the show will join in the conversation, and those of you who haven’t will be inspired to take the opportunity to start along with me. The show is available on Netflix (discs only, no Watch Instantly), or most of the expected non-legal internet sources.